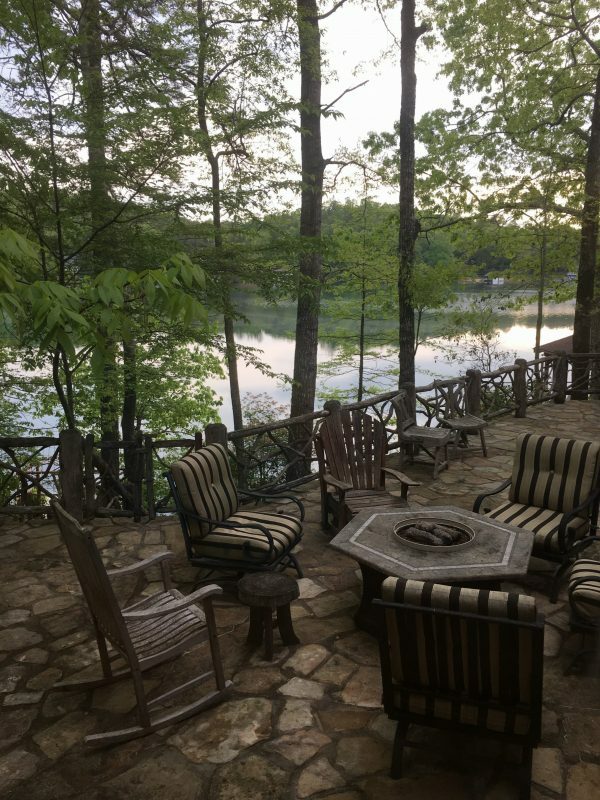 It was a good time for me to unplug for a couple of days, too. I’ve spent some time over the last week or so thinking a lot about Legacy, so I thought I’d share a little of that brain activity with you all. 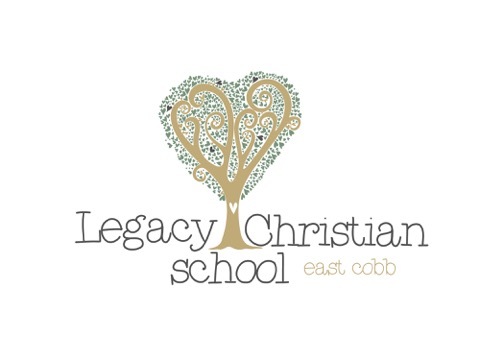 There were many participants in the formation of Legacy last spring… parents from all different career fields, using their individual gifts to create this school that is such a labor of love. Before we could incorporate there was — of course — discussion and prayer around the name. While there were lots of inspired ideas, one sweet mom came up with name Legacy, in honor of our beloved former director. Her impact and inspiration to love and minister to children and families was ingrained in all of us. And alongside of that, a deep seeded desire to continue and expand that ministry, with God’s help. So the school was named. What do I want my legacy to be? What do I want to transmit or pass on to others? A posture of forgiveness and grace. I would never presume to be “right” all the time, and it’s never been important to me to be right. I want more than anything to be right with the Lord. I’m nothing more than a sinner saved by grace and so is every other believer — whether they are a CEO, the Queen of England, a priest, or a lay person like me. I want to be the one who can extend the olive branch, even when I have been wronged, betrayed, judged, hurt and scarred. Let me be the one to say “I’m sorry… please forgive me for my part in this situation,” even when the other person cannot. And please, Lord, let me never be the one that thinks I’m blameless. I know I make mistakes, say or do things that hurt others, come up short in my faith walk… but I am thankful that I serve a Lord that will prick my spirit when I need to own those things and at least try to make amends. Here me when I say — this. is. hard. There is nothing easy about facing an accuser with grace in your heart. Sheer will power will not get you there, and believe me, I tried it. Nothing but turning to Him and letting Him and the Holy Spirit crowd out all those feelings of anger, defensiveness, and hurt will help you find — and give — grace. God provided an opportunity last week not just to assume that posture, but to experience the freedom that came with it. And oh, how I want to live in that freedom each and every day! Freedom from angst and lingering hurts and pain and some fresh wounds too… I laid every bit of it at the cross. And the peace that truly surpasses understanding and has sustained me since. I’m sure that more thoughts on the meaning of “legacy” and what I want mine to be will come… in fact, there are a couple more germinating in my spirit right now. But I’ll leave it there for today. I’d love to hear from you on what you want your legacy to be! Wishing you a blessed Monday! Your words touched me deeply! I agree with all you’ve said and agree .it.is. Hard!! Only at the foot of the cross is it possible! And believe me..this is the deepest struggle for me in the face of my accusers, but I’m holding onto God’s promises and power to get me to the other side of such turmoil, hurt, betrayals,etc. Thanks for helping me to see my struggles in HIS ways! !